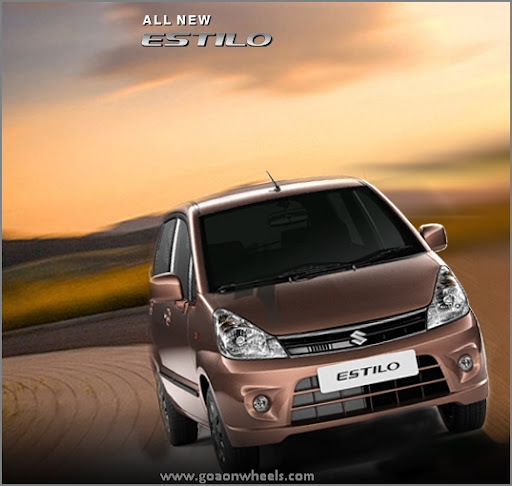 Maruti Suzuki has launched an all new limited edition of ‘Zen Estilo Elite’ from the Estilo series in Pune. The limited edition with around 15 new features would be available only in the state of Maharashtra other than Mumbai. The limited edition features bold frontline, enhanced features and a stylised aesthetics. The edition is available in two variants of LXI and VXI in around seven colours. The limited edition gets free seat covers and steering cover, body coloured OVRM’s and door handles. Other features like rear parcel tray, reading lamp, mud flaps, and matting, double din MP3 music system with USB and 2 speakers . The VXI version also gets Bluetooth hands free kit and I-cats security system as additional features. The limited edition LXI and VXI are available in the same price category of Estilo at Rs 3.55 lakh and 3.82 lakh (Ex Showroom, Pune).